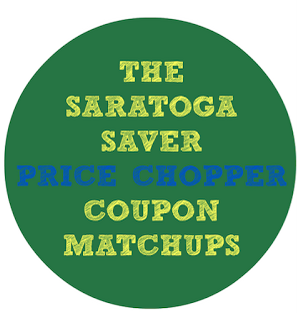 Price Chopper Weekly Coupon Matchups 10/30-11/5! $5 off any growler refill 64 oz. Butterball Grade A Turkeys - $0.99 lb. PC Roaster or Whole Frying Chicken - $0.79 lb. Beefsteak Tomatoes or Broccoli Crowns - $0.99 lb. PC Off The Bone Ham or PC Swiss Cheese - $5.99 lb.